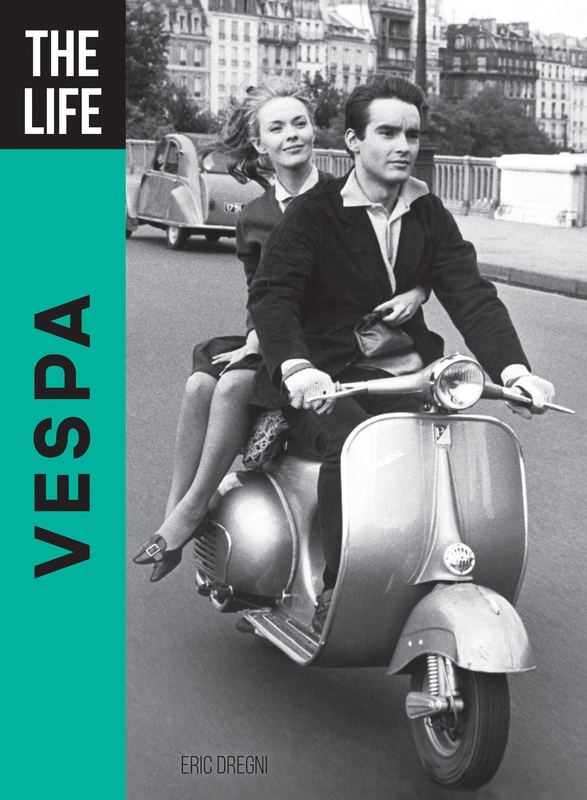 Vespa's success lies in the uniqueness of its design - in the unmistakable sheet metal skin that, over the span of decades, has defined the concept of "motor scooter." Eric Dregni is a freelance journalist and translator, and the author of five previous books, including The Ads that Put America on Wheels, Scooter Mania,and Minnesota Marvels. He lives in St. Paul, Minnesota.